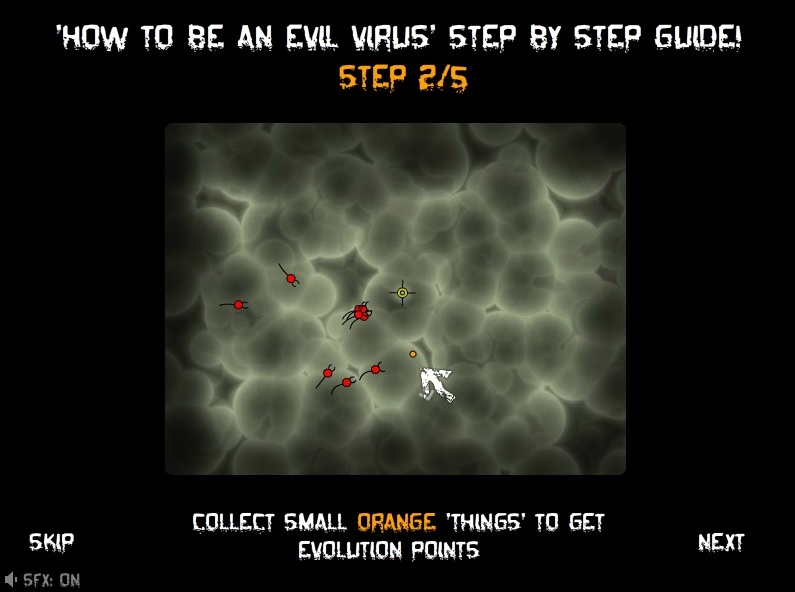 Survival Action Click to find more games like this. 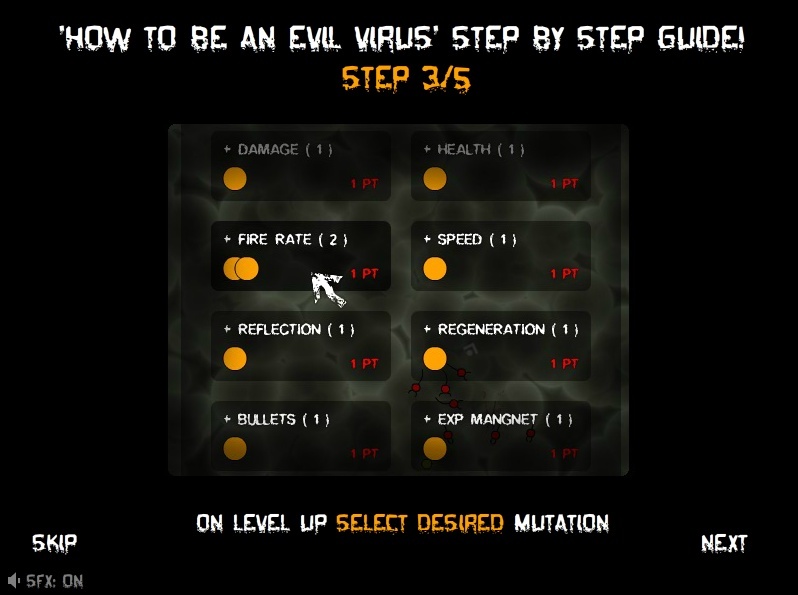 Cheat: Infinite mutation upgrade points. 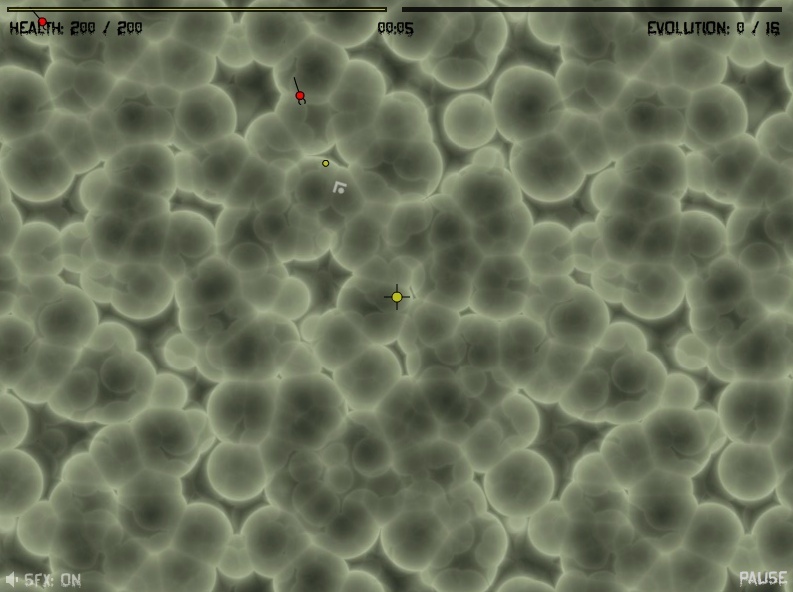 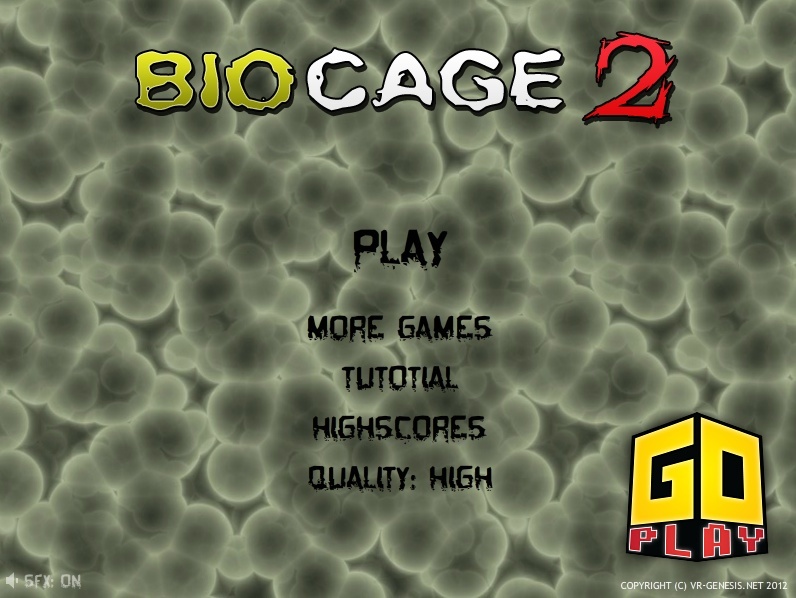 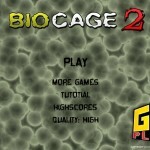 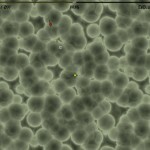 On Biocage 2, you control the virus with your keyboard and you aim and fire with the mouse.